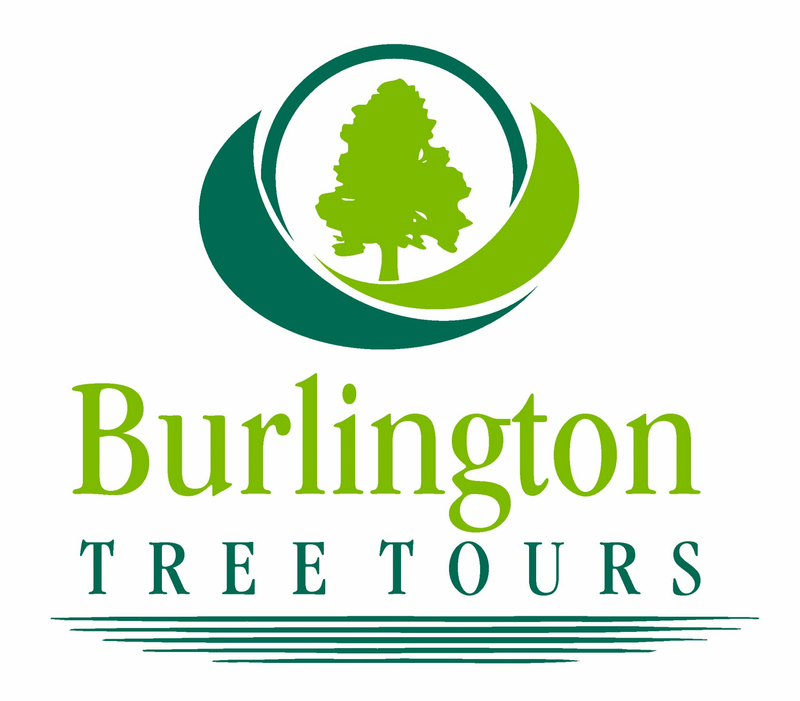 Seven Days Tickets | Burlington Tree Tours - Autumnal Equinox! 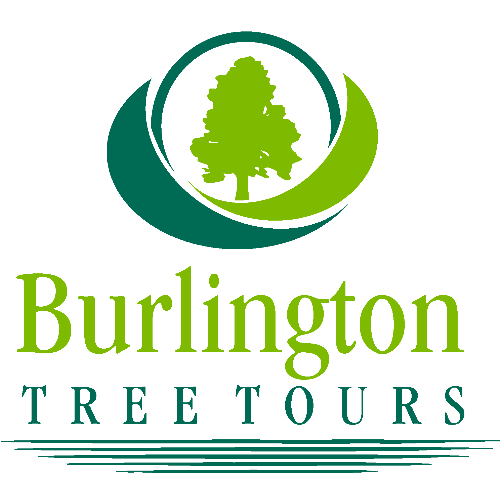 Burlington Tree Tours - Autumnal Equinox! Celebrate the Autumnal Equinox with a walking tour of part of the Queen City's urban forest. 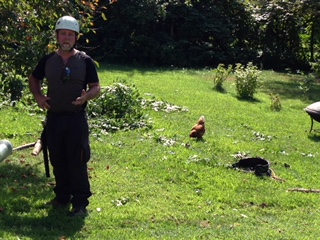 Moderately paced walking tour to enjoy some of Burlington's urban forest, with Brian Sullivan, ISA Board Certified Master Arborist/Municipal Specialist. Learn how to identify common tree species of New England and some species introduced to urban areas. Understand how trees function and the challenges they face. Leave with a greater appreciation of trees and the many benefits they provide. We'll cover the environmental, aesthetic, economic, psychological and social benefits that trees provide. Tickets are limited. Rain or shine. Tour is approximately one hour and thirty minutes. No pets, please. No refunds. Please arrive at least 5 minutes before tour time.